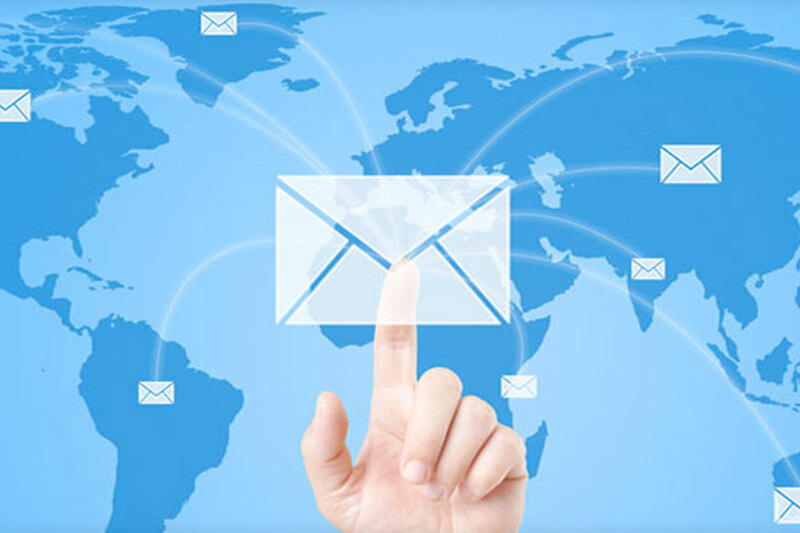 At Postal Connections, our specialty is packing and shipping to anywhere in the world, printing and copying and providing services for small businesses or anyone else that is always on the go with little time to spare. We are here to make your life easier. Expert packaging and shipping alternatives for all types of items is how we started. You can be assured that your items will be securely packed and will arrive safely to their destination. That includes gifts for Christmas, birthday and any other special gifts you need to send to loved ones throughout the year. 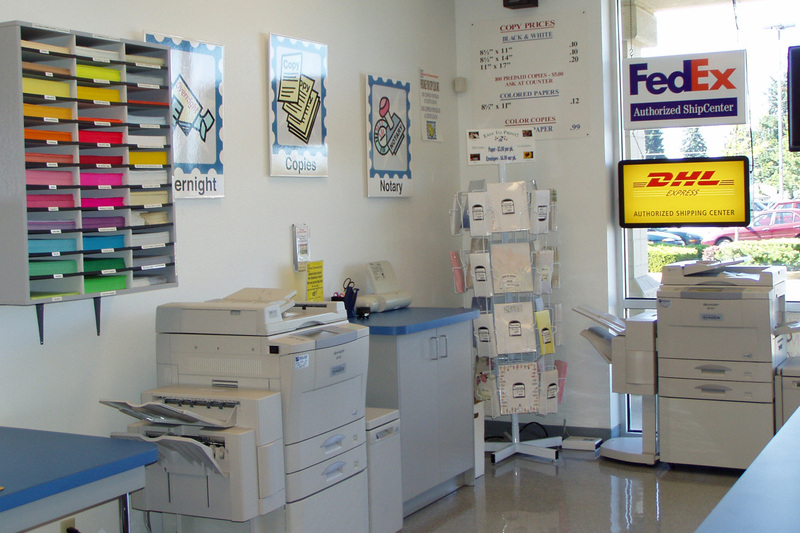 We offer state-of-the-art copiers for customer use to ensure clean, crisp b/w or color copies. We can also do the copying for you and can offer assistance on how to make your message really stand out. If you need professional Print and Design services we can help you with that too! We offer professional one on one design service with easy ordering and fast turnaround on most print items including flyers, menus, brochures, yard signs, business cards, EDDM cards and many other items. Note, not all services are offered by all stores. Please call ahead to make sure.